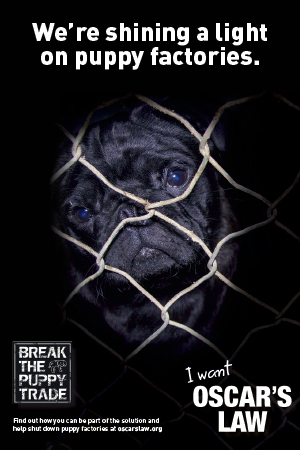 It takes someone very special to be a pug mum. To put up with all of that fur in every nook and cranny of the house. The whole going to the toilet in the house when it rains even when they are fully toilet trained. The endless licking of everything and anything. 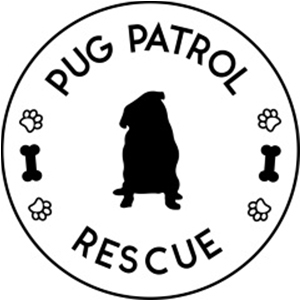 And I know the love in return is all us pug mums need but this Mother’s Day, lets share the love to the mums of the four legged crew too. To celebrate the love from and for pug mums this Mother’s Day, I have one of the popular phone wallpapers ready for you to print and share. I hope you all feel the pug love this Mother’s Day. 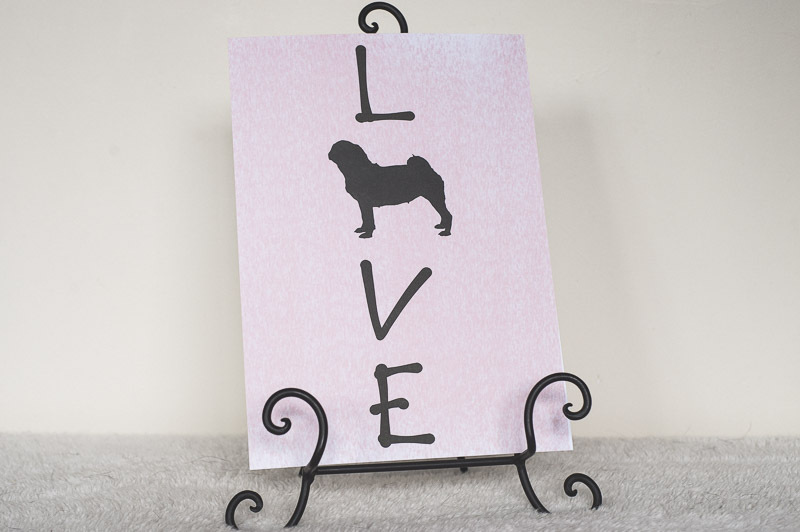 Download your free Pug Love Printable today. You can print this at any size up to A4 and will look fantastic in a frame ready to display in the home. What makes a pug mum so special? Share your thoughts or stories in the comments below.